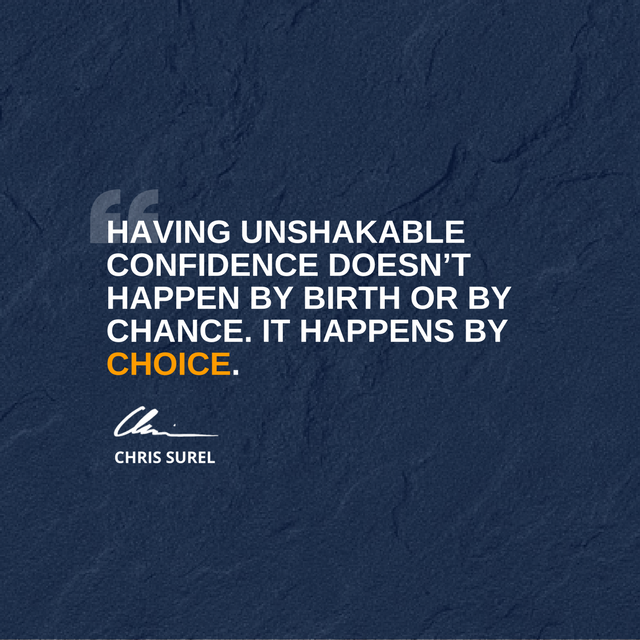 unshakable confidence. So even if you run out of it from time to time, you need to have some rock solid strategies to get it back. 1. 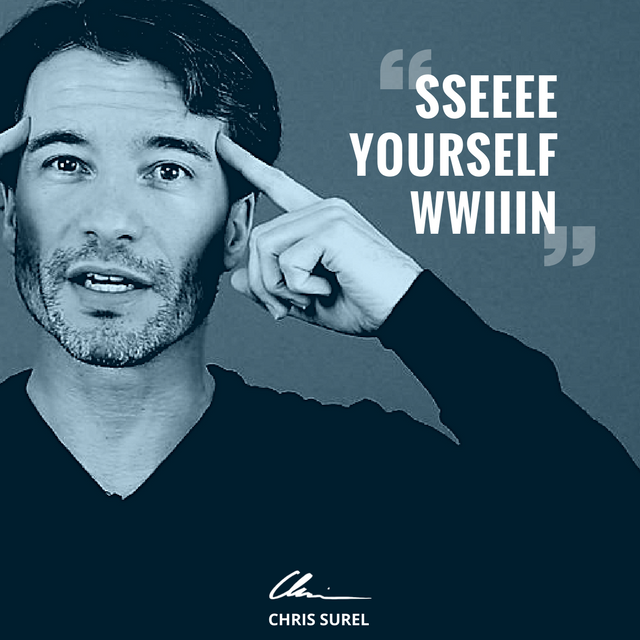 See yourself win (before you actually do it)! 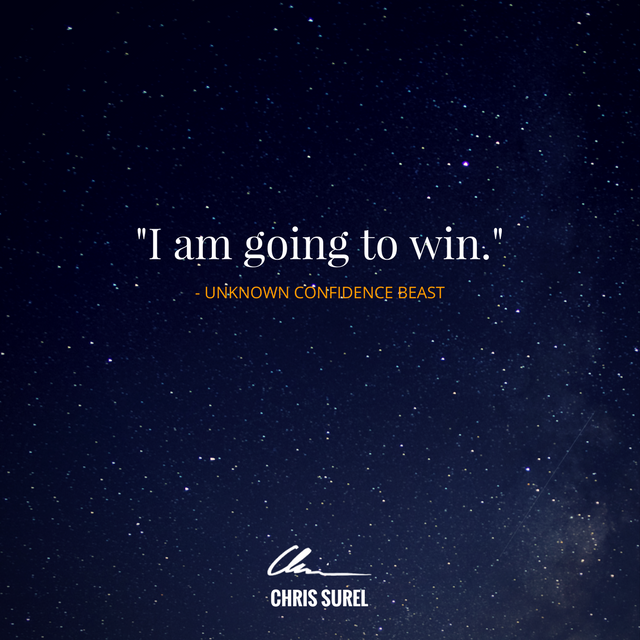 Confidence Beasts see themselves win over and over again, before they actually do it.They create a clear picture of the moment they achieve their goal in their mind. It‘s a research-proven visualization technique that re-programs your subconscious mind to win. Not just believing in it, but ABSOLUTE CERTAINTY. 100%. Practice this habit as often as you can. Make it inevitable to achieve your goal. Make it impossible to fail! 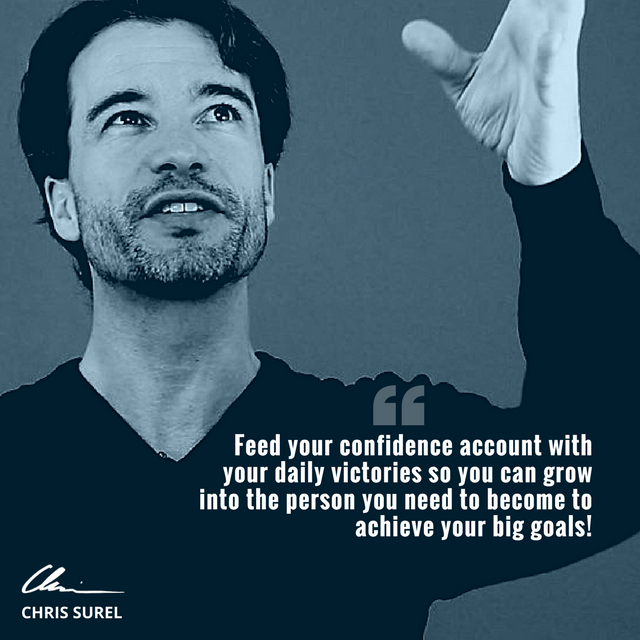 Pump yourself up with absolute certainty in yourself, in your skills and that you will make it! No doubt about it! Become obsessed to make it happen! 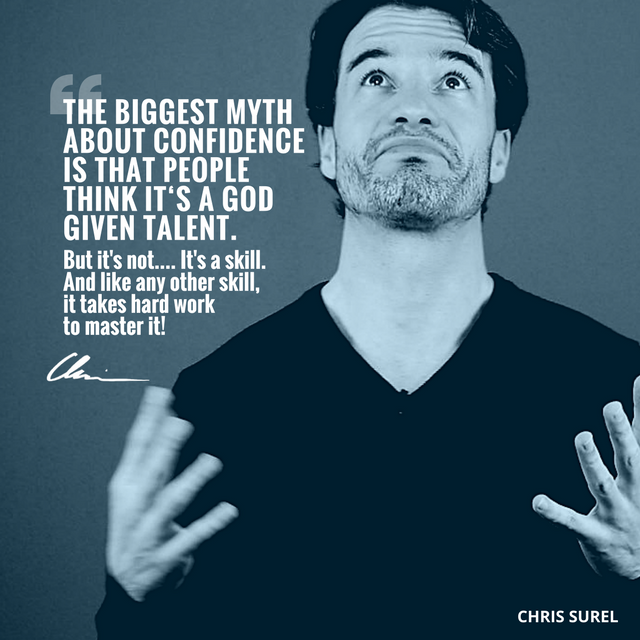 The more you practice, the faster you grow into a Confidence Beast! 2. 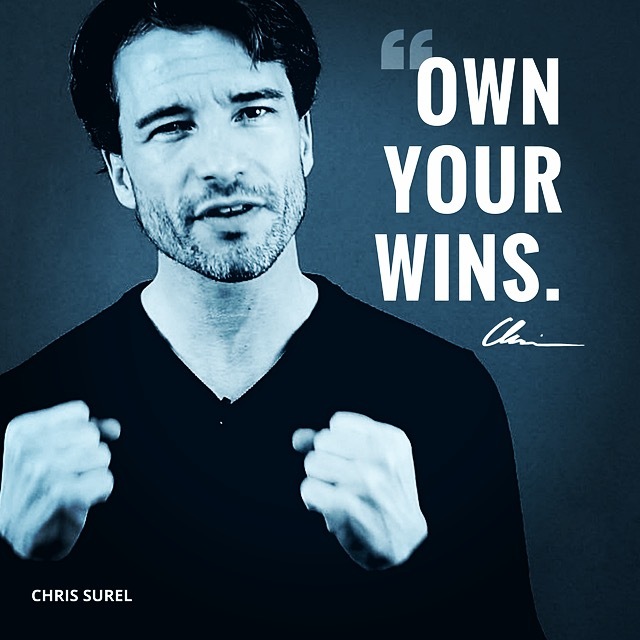 Own your wins! People accomplish so many great things every day. But never take the time and allow themselves to take the credits for it and give themselves permission to feel good and proud. 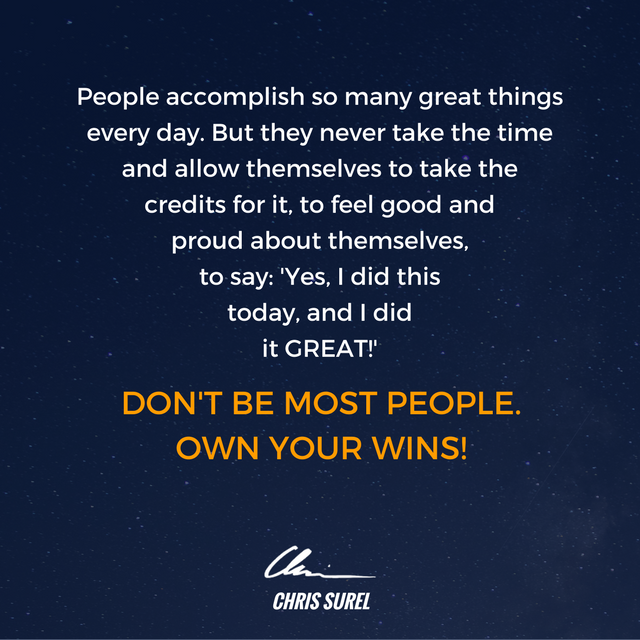 To say and feel: „Yes, I did this today, and I did it GREAT!“ Own your wins! Let them pay into your confidence account. 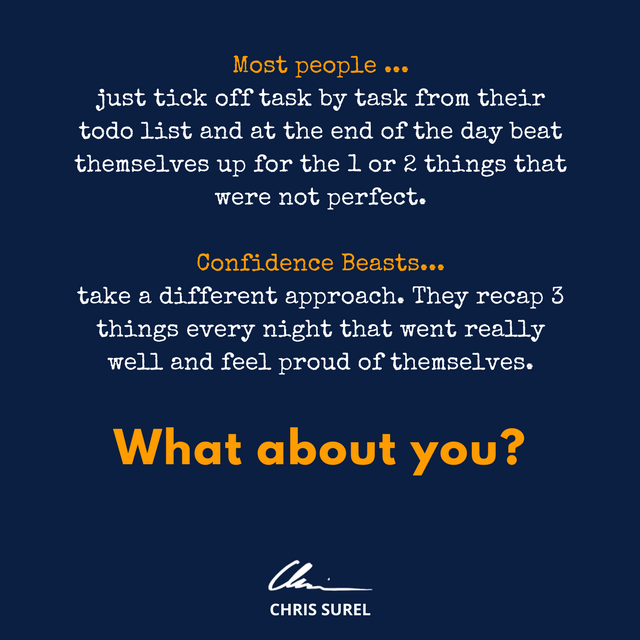 What people do instead is, just tick off every tasks from their to-do list and at the end of the day beat themselves up for the 1-2 things that were not perfect. Confidence beasts take a different approach! 3. Practice Power Posing! This is a concept from Harvard Professor Amy Cuddy. 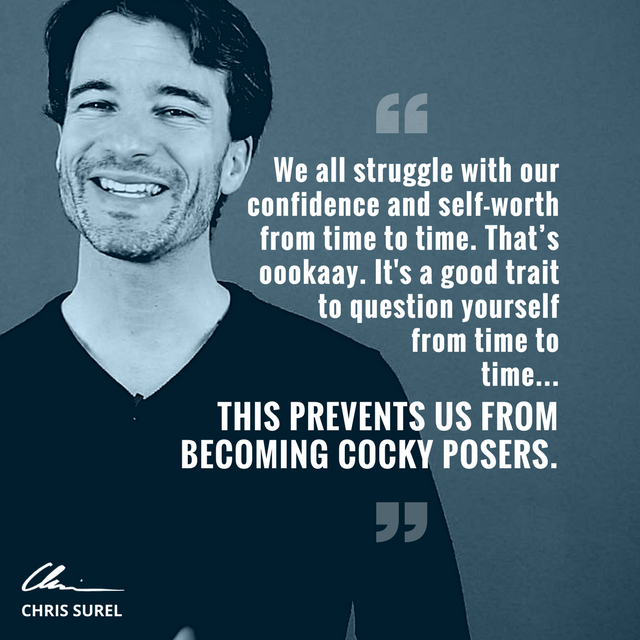 She found out that it only takes 2 minutes of power posing to trigger biochemical changes in our body that make your more confident; when you do power poses, your Testosterone level increases by 25% and your Cortisol, the stress hormone, drops by 20%. Always keep in mind my friend – you are a HIGH PERFORMANCE MACHIIIINE! Obsess about your Energy, your Focus and your Confidence! 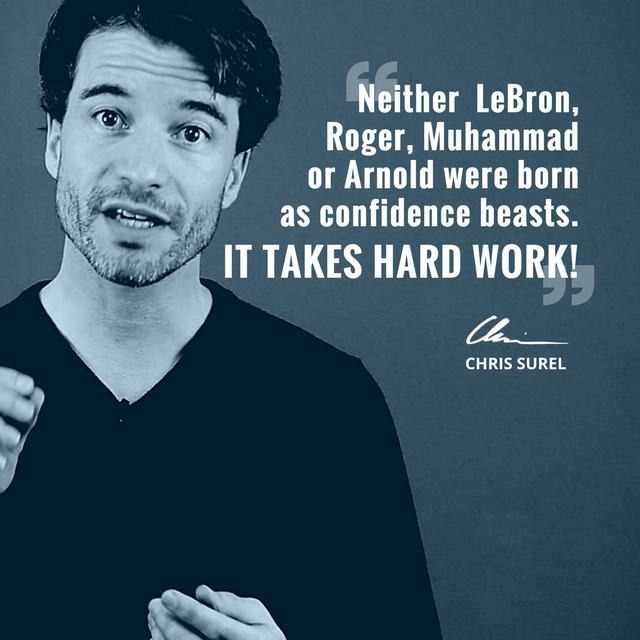 Watch the video above for the full lesson to see how to become confident like Muhammad Ali or LeBron James!